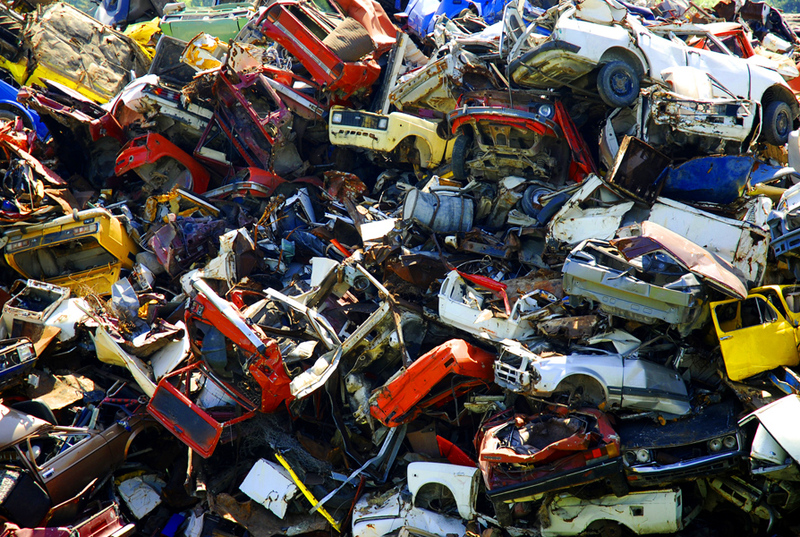 NSW auto dismantlers would be aware the Environmental Protection Authority (EPA) has released a consultation paper titled - Proposal for Minimum Environmental Standards in the Scrap Metal Industry. The proposals are targeted at scrap metal facilities and auto dismantlers. The proposals centre around 8 key areas. Existing businesses are expecting a reasonable period of time to be granted to allow for all businesses regardless of size to comply with any changes. The evolution of an environmentally responsible dismantling industry is reliant on all industry participants being required to comply to allow for a level playing field. 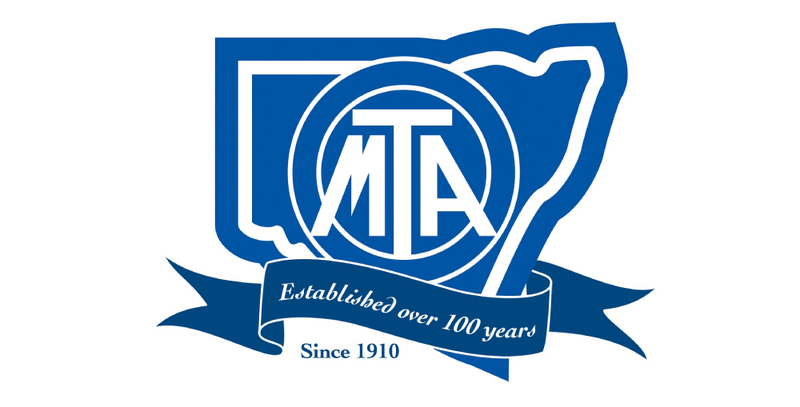 Following a delegation of MTA NSW members meeting with the EPA in August we are confident the views of our members has been heard and common sense decisions will prevail.